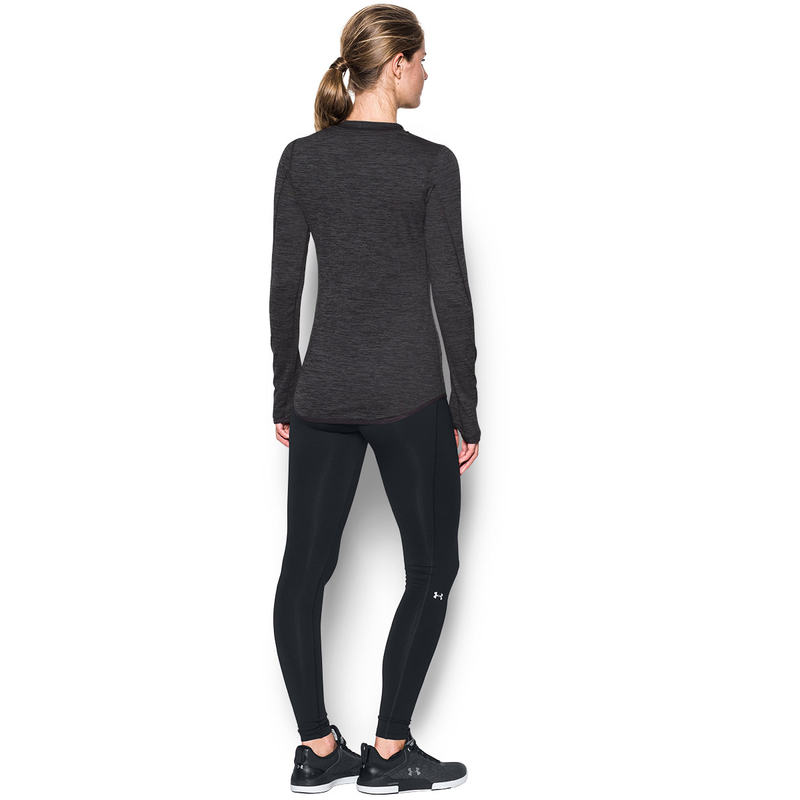 This body hugging layer provides warmth and comfort, with a stretch fabrication that offers increased mobility in all directions. 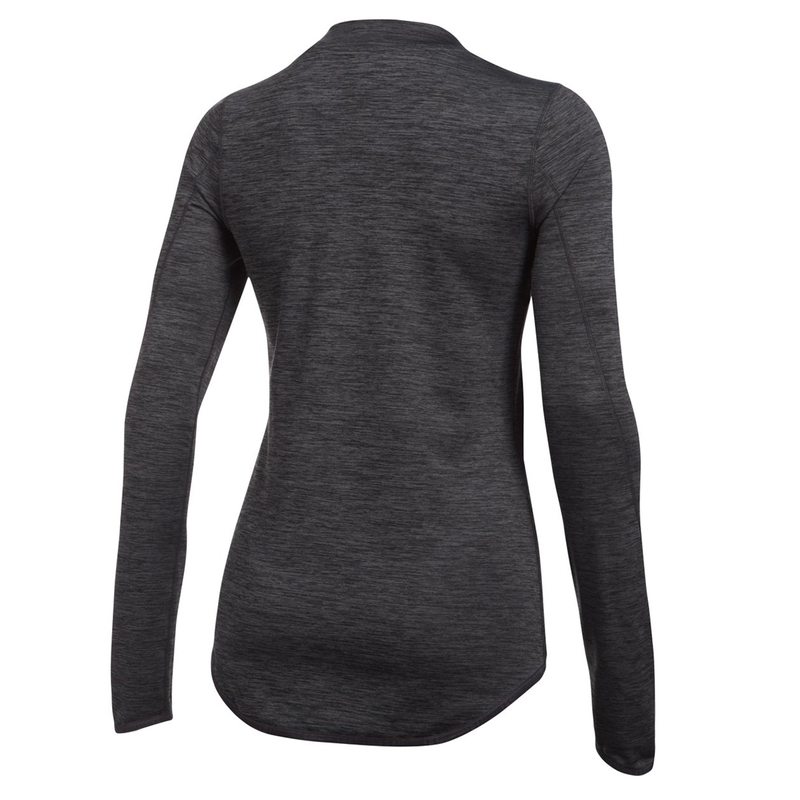 Constructed with a dual-layer ColdGear® fabric that is fast drying and warm, and moisture transport system to actively removes any access moisture away from the skin for less distraction as you play golf. 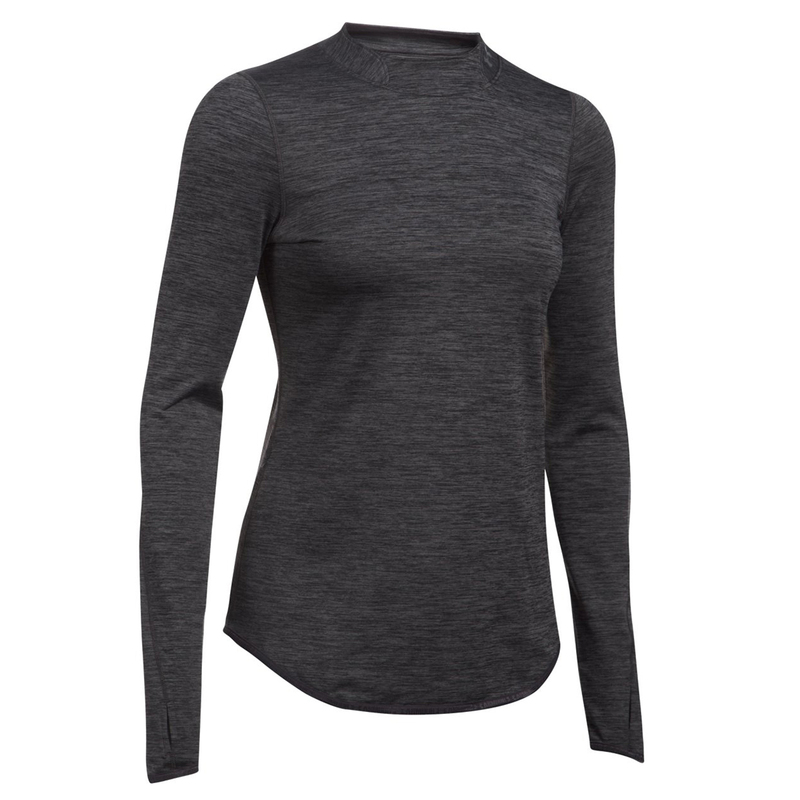 The layer has been made with flat lock seams which provide a smooth finish, and has an updated ergonomic mock neck with Armour branding on the back.